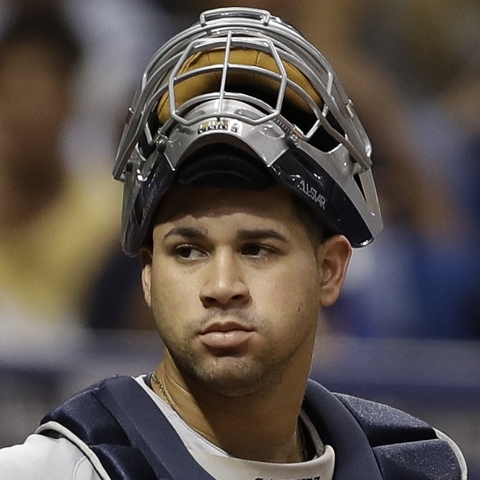 New York Yankees catcher Gary Sanchez (calf) has been activated from the 10-day injured list and will start on Wednesday. 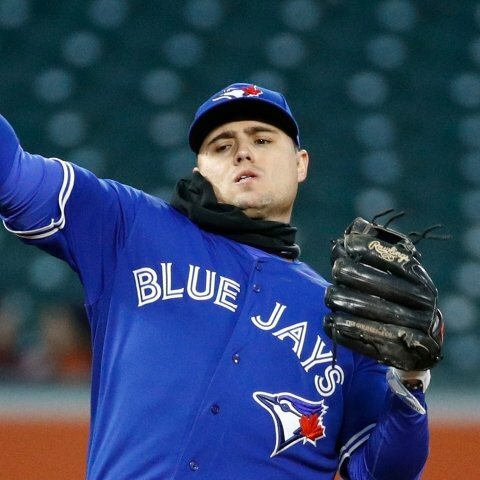 Sanchez missed two weeks with a calf injury but is ready to roll on Wednesday. He will be behind the plate and batting cleanup against the Los Angeles Angels. 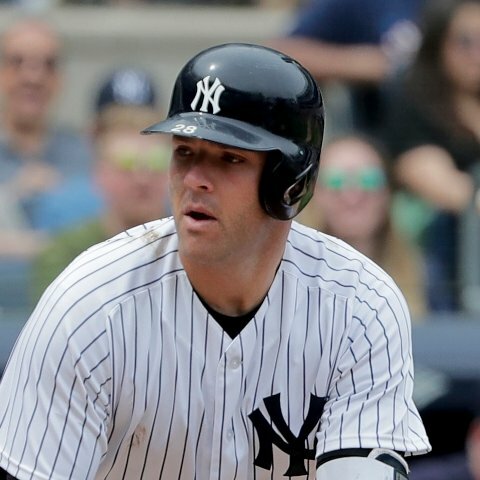 Austin Romine returns to a backup role. 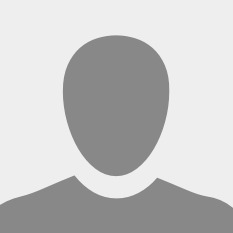 Our models project Sanchez for 11.2 FanDuel points on Wednesday. 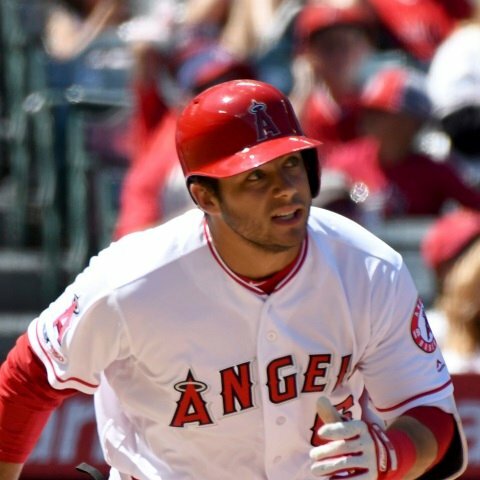 Los Angeles Angels infielder Tommy La Stella will start in place of Zack Cozart on Wednesday. Cozart was initially penciled into the lineup but with his neck still sore, La Stella will get the nod at second base instead. 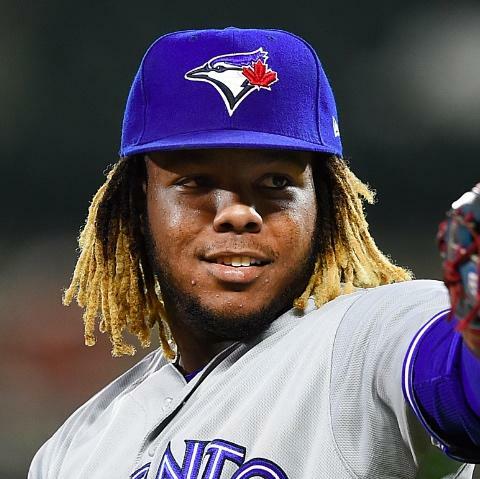 He will bat ninth versus the New York Yankees on Wednesday. La Stella has averaged 9.4 FanDuel points per game this season and costs $3,000 on Wednesday. 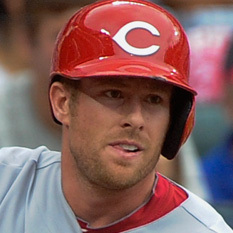 Los Angeles Angels infielder Zack Cozart (neck) is a late scratch for Wednesday's game. Cozart has been dealing with a sore neck and was going to give it a go tonight. However, his neck is still bothering him and Tommy La Stella will get the start at second base instead. Cozart has batted .109 with 2 runs and 4 RBI in 70 plate appearances this season. 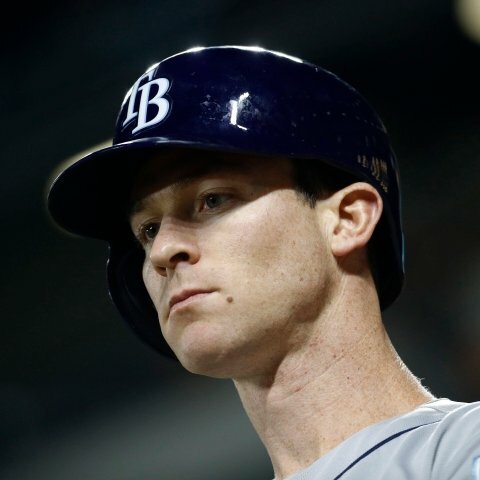 Tampa Bay Rays infielder Joey Wendle suffered a fractured right wrist when he was hit by a pitch during Wednesday's 10-2 loss to the Kansas City Royals. 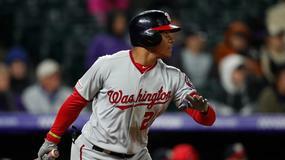 Wendle went down in the sixth inning, just days after returning from a multi-week absence due to a hamstring injury. It appears he's now headed for another lengthy stay on the shelf. Wendle is 1-for-20 (.050) with 6 strikeouts this season. Chicago Cubs starting pitcher Jon Lester (hamstring) will return to the rotation on Thursday against the Los Angeles Dodgers. 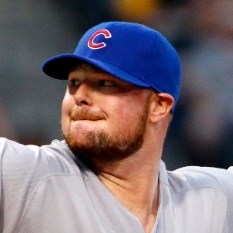 Lester hasn't pitched since April 8 due to a left hamstring strain. He will toe the rubber in Thursday afternoon's series finale with the Dodgers. 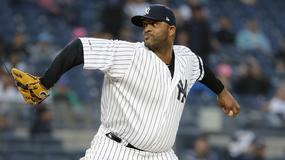 The 35-year-old left-hander owns a 2.57 ERA and 1.36 WHIP with 14 punchouts and 6 walks over 14 innings this season. numberFire's models expect Lester to spin a 4.31 ERA and 1.34 WHIP with 120 stikeouts and 50 walks over the rest of the season. 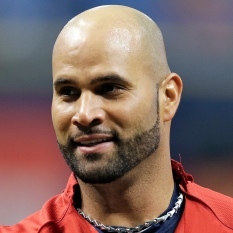 Los Angeles Angels first baseman/designated hitter Albert Pujols is in the cleanup spot on Wednesday versus left-hander CC Sabathia and the New York Yankees. 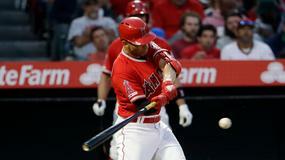 Pujols was hitless with a walk and a whiff while batting fifth in Tuesday's loss to the Yankees. Andrelton Simmons is in the three-hole while Brian Goodwin is lined up fifth. numberFire's models project Pujols for 7.5 FanDuel points on Wednesday. He's priced at $2,900. Los Angeles Angels right fielder Kole Calhoun is batting eighth on Wednesday versus left-hander CC Sabathia and the New York Yankees. 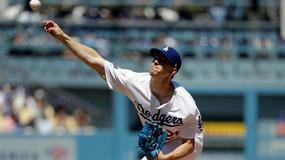 Calhoun went 1-for-4 with a run scored and 2 strikeouts while leading off the order in Tuesday's loss to the Yankees. 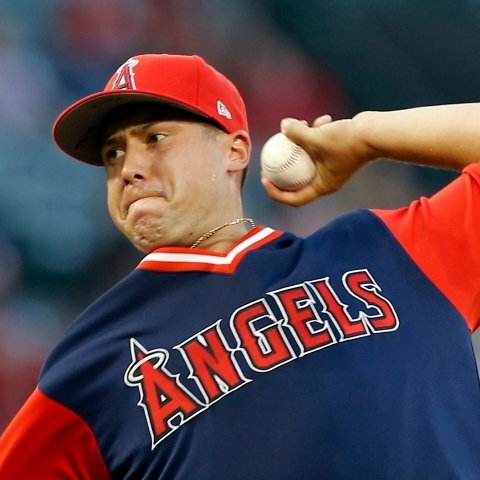 David Fletcher is in the Angels' top spot on Wednesday. numberFire's models project Calhoun for 7.2 FanDuel points on Wednesday. He's priced at $2,200. Los Angeles Angels infielder/outfielder David Fletcher is leading off on Wednesday versus left-hander CC Sabathia and the New York Yankees. Fletcher went 2-for-4 with an RBI and a run scored while batting ninth in Tuesday's loss to the Yankees. 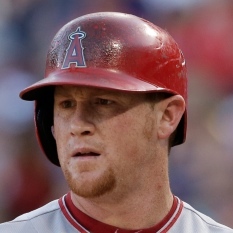 Kole Calhoun has dropped to the eight-hole Wednesday. numberFire's models project Fletcher for 7.9 FanDuel points on Wednesday. He's priced at $2,600. 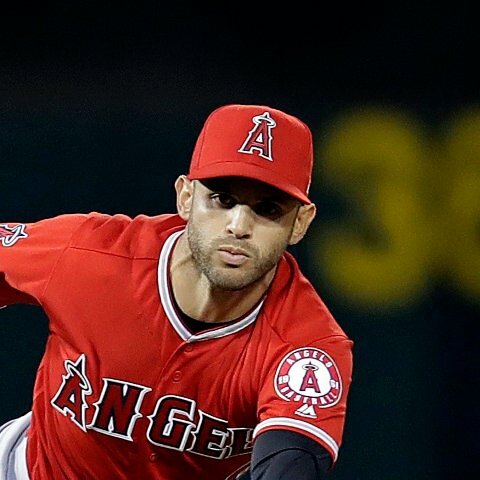 Los Angeles Angels second baseman Tommy La Stella is out of Wednesday's lineup versus the New York Yankees. David Fletcher is taking La Stella's spot on second base and Zack Cozart is starting at third. La Stella is 15-for-62 (.242) with 6 homers and 12 RBI this season. Los Angeles Angels third baseman Zack Cozart is starting on Wednesday versus left-hander CC Sabathia and the New York Yankees. Cozart is on the hot corner and hitting ninth. David Fletcher is on second base, sending Tommy La Stella to the bench. numberFire's models project Cozart for 7.2 FanDuel points on Wednesday. He's priced at $2,000. Los Angeles Angels catcher Jonathan Lucroy is starting on Wednesday versus left-hander CC Sabathia and the New York Yankees. 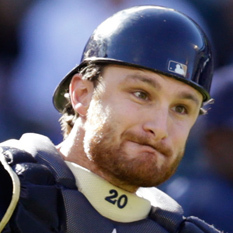 Lucroy is catching Felix Pena and batting sixth. Kevan Smith is in the designated hitter spot while Albert Pujols is on first base. Justin Bour is on the bench. 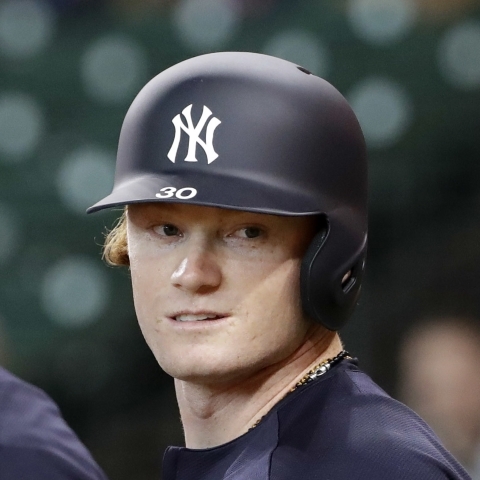 numberFire's models project Lucroy for 6.3 FanDuel points on Wednesday. He's priced at $2,400. 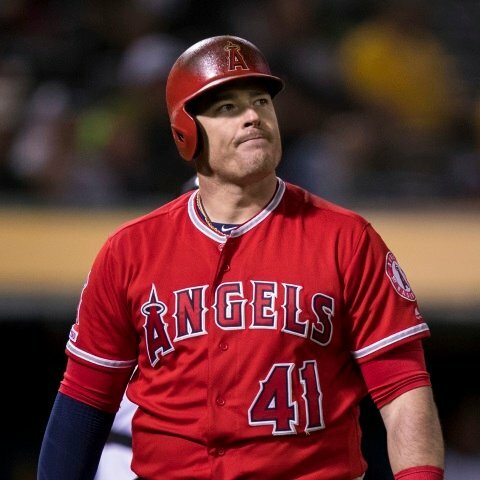 Los Angeles Angels first baseman Justin Bour is not starting on Wednesday versus the New York Yankees. Bour hit a grand slam in Tuesday's 7-5 loss to the Yankees. He's got 2 homers and 10 RBI through 74 plate appearances. Albert Pujols is on first base Wednesday and Kevan Smith is in the designated hitter spot while Jonathan Lucroy is behind the plate. numberFire's models expect Bour to record 20 home runs, 51 RBI, and 45 runs over the rest of the season. 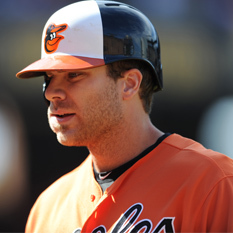 Baltimore Orioles first baseman Chris Davis is out of Wednesday's lineup versus the Chicago White Sox. 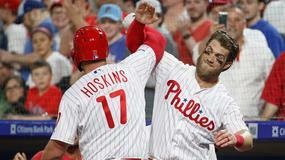 Davis went 2-for-4 with a home run and 2 RBI in Tuesday's win over the White Sox. He's gone 9-for-25 (.360) over the past nine games and is up to 2 taters and 10 RBI overall after a horrific start to the season. Renato Nunez is manning first base for Baltimore on Wednesday. numberFire's models expect Davis to record 22 home runs, 46 RBI, 50 runs, and 4 steals over the rest of the season. 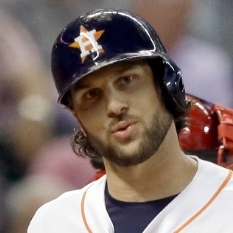 Houston Astros outfielder Jake Marisnick will start and bat ninth in Wednesday's game against the Minnesota Twins. Marisnick will be in center field tonight with George Springer moving to right field, Michael Brantley handling designated hitting duties, and Tyler White heading to the bench. Our models project Marisnick for 9.0 FanDuel points at the cost of $2,000. 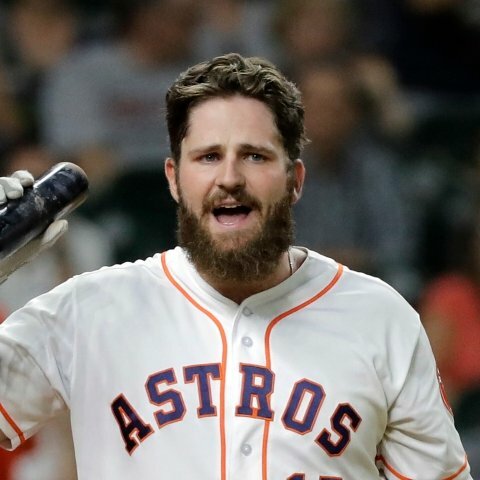 Houston Astros first baseman Tyler White is not starting in Wednesday's matchup against the Minnesota Twins. White will sit tonight with Jake Marisnick starting in center field, George Springer moving to right, and Michael Brantley handling designated hitting duties. In 37 at-bats this season, White is batting .297 with three runs scored. 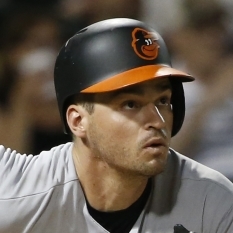 Baltimore Orioles utility player Trey Mancini is playing designated hitter on Wednesday versus right-hander Ervin Santana and the Chicago White Sox. Mancini is batting second in Wednesday's series finale. He's hit safely in six straight games. numberFire's models project Mancini for 12.1 FanDuel points on Wednesday. He's priced at $4,100. 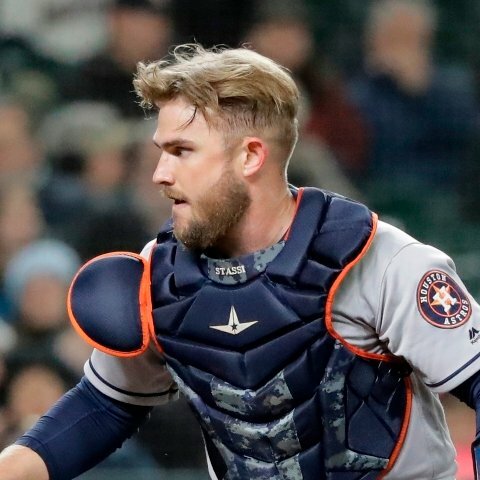 Houston Astros catcher Max Stassi is out of Wednesday's starting lineup against the Minnesota Twins. Stassi will rest tonight with Robinson Chirinos starting behind the plate. 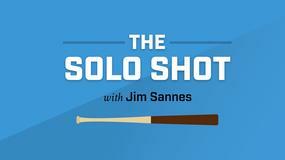 In 26 at-bats this season, Stassi is batting .115 with one home run and two RBI. 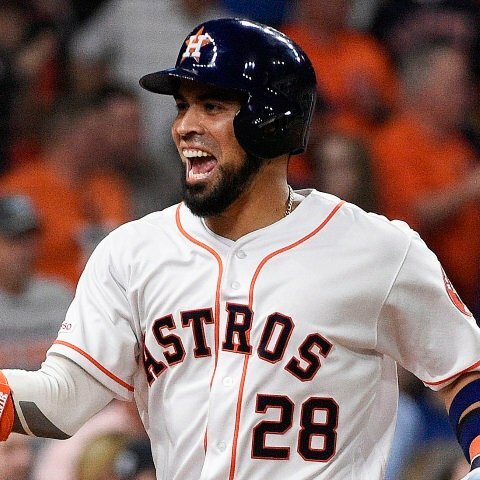 Houston Astros catcher Robinson Chirinos will start and bat eighth in Wednesday's matchup against the Minnesota Twins. Chirinos will catch tonight with Max Stassi sitting out. Our models project Chirinos for 10.0 FanDuel points at the cost of $2,800. 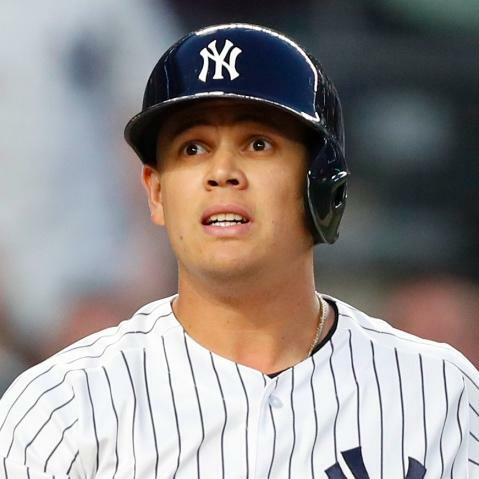 Houston Astros infielder Aledmys Diaz will start and bat seventh in Wednesday's lineup against the Minnesota Twins. Diaz will start against Minnesota with Yuli Gurriel given a breather against the Twins. Our models project Diaz for 9.0 FanDuel points at the cost of $2,600.